WooCommerce Product Table is one of the most popular WordPress plugins for creating a WooCommerce catalog-style layout. 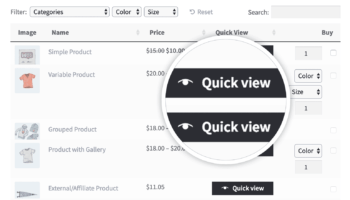 WooCommerce Quick View Pro adds quick view lightboxes to speed up the buying process. Today, I’m going to tell you about an integration that lets you disable online ordering – putting your store into read-only catalog mode. You can do this by using WooCommerce Product Table and/or Quick View with a popular WordPress catalog plugin – YITH WooCommerce Catalog Mode. I’ll tell you about each plugin and why you might want them. Then, I’ll tell you how to use them together to create WooCommerce tables in catalog mode with quick view. Let’s get started! Tip: If you need role-based pricing and other features for a WooCommerce wholesale order form, check out the WooCommerce Catalog Mode, Wholesale & Role Based Pricing plugin instead. What is the WooCommerce Product Table catalog plugin? WooCommerce Product Table is our bestselling WordPress plugin. It lists the products from your WooCommerce store in a user-friendly catalog layout. It’s very flexible and you can choose which columns to include in the catalog view, and much more. Create a catalog style layout in your WooCommerce site now! WooCommerce Product Table is ideal for creating a product catalog because it lists products in a compact list view. This provides similar experience to reading a traditional printed catalog. Customers can see more information on each page. They can quickly search, sort and filter the table to find the products they need. A product catalog layout is particularly useful if you have a large number of products, as it saves customers time. As you can see, WooCommerce Product Table has options to include add to cart buttons so that people can buy directly from the table. If you don’t want customers to order online, then you can achieve catalog mode simply by disabling the links to the single product page and removing the add to cart column from your product tables. For a more fully featured catalog mode plugin, you can combine Product Table with YITH WooCommerce Catalog Mode. You’ll need this if you want people to be able to access the product detail page, but without add to cart buttons. What is WooCommerce Quick View? 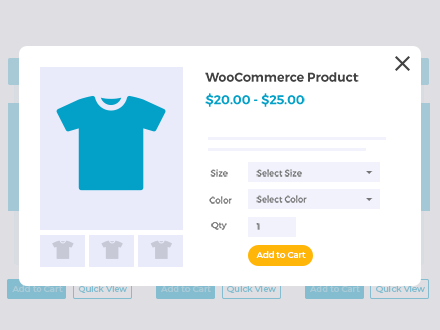 WooCommerce Quick View Pro lets customers learn more about your products and add products to the cart more easily, without having to visit the single product page. You can use it to add quick view buttons to the default WooCommerce shop and category pages. 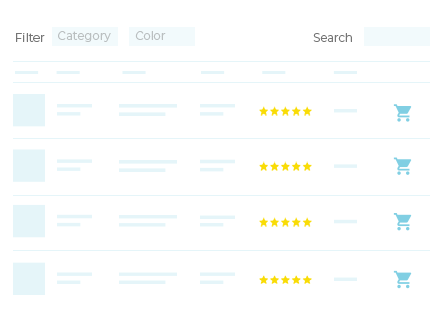 Or alternatively, you can use it to add quick view to your product tables (if you’re using WooCommerce Product Table). Either way, WooCommerce Quick View Pro is fully compatible with the catalog mode plugin that I’m going to tell you about next. What is YITH WooCommerce Catalog Mode? This WordPress catalog plugin disables the ability for customers to order from your WooCommerce store. Your products are listed in catalog-only format, without the usual e-commerce functions. For example, you might want to disable online ordering if customers can only buy from you in person or over the phone. There’s a free version that you can install. 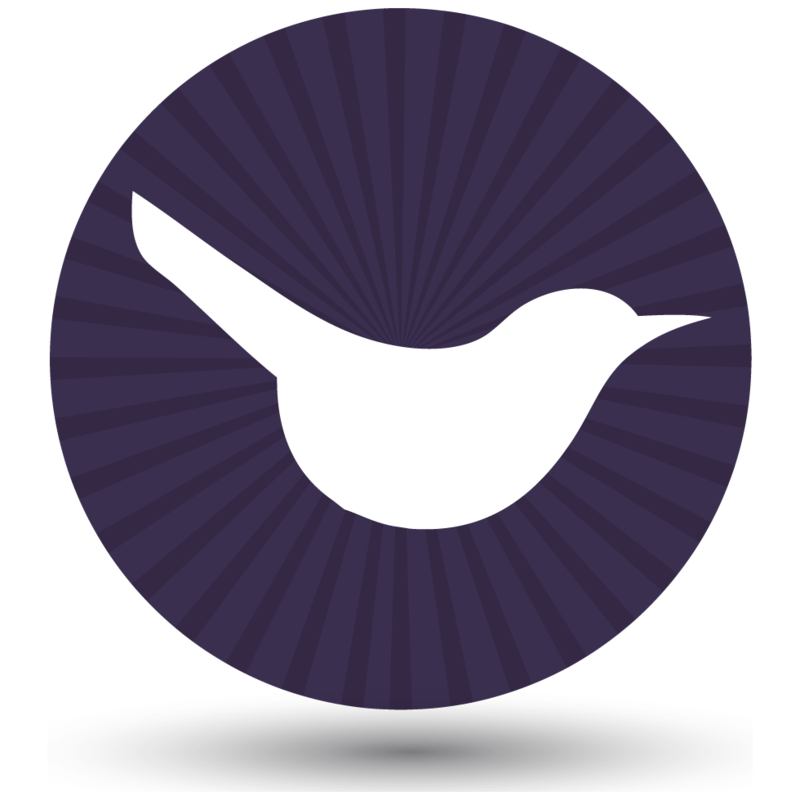 The premium version of the plugin has extra features to build on the WooCommerce catalog mode. WooCommerce Product Table and YITH WooCommerce Catalog Mode work nicely together. Simply set up both plugins and choose your options on the Catalog Mode settings page. Tick the ‘Hide in product detail page’ box – this will let customers view further information about the product but won’t be able to buy online. Customers can see your products listed in the table view, without an option to buy. They can click on a product to access the single product page. The YITH WooCommerce Catalog plugin will remove the add to cart buttons from the single product page. I recommend adding a button column to encourage people to click through to the product detail page. This is a non-ecommerce alternative to the usual add to cart buttons, and simply links to the single product page. WooCommerce Quick View Pro works perfectly with YITH WooCommerce Catalog Mode. There’s no need for any extra setup instructions. Simply install both plugins as usual. Once you have enabled catalog mode using the YITH plugin, the add to cart buttons will no longer appear in the quick view lightbox. Used together, these plugins provide everything you might need for a WooCommerce catalog. WooCommerce Product Table lists products in a catalog-style layout, with search and filters to quickly help customers find what they need. WooCommerce Quick View Pro provides extra information and speeds up the buying process even further. The YITH WooCommerce Catalog plugin disables online ordering for some or all of your products, putting them into read-only catalog mode. I’d love to hear how you use WooCommerce product tables and/or quick view with catalog mode. Please tell me about your website in the comments below.